If there is one thing I have learnt from my dad, my two brothers and now my husband, it is that when it comes to men and their skincare routine, it has to be simple! If it’s complicated, men just won’t stick to it even with the best intentions. Men are taking a lot more pride in their appearance and are experimenting with skincare products even if they do not take to Instagram and shout about it like women tend to do. The biggest tips I can give you are use high quality ingredients and try and keep it as natural as possible. 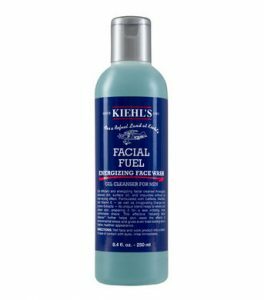 Kiehl’s is one of the original and one of the best men’s ranges, Kiehl’s Facial Fuel is a bestseller for a reason. Try their Facial Fuel Energizing Face Wash. It is formulated with caffeine, vitamins, and uplifting citrus extracts to refresh and waken your spirits and skin. Caffeine has been shown to help reduce the appearance of puffiness when used in skincare products and vitamin E helps neutralize skin-damaging free radicals and has soothing moisturizing properties. If you prefer more of a scrub consistency then try Kiehl’s Facial Fuel Energizing Scrub. It can be addictive so I am forewarning you! 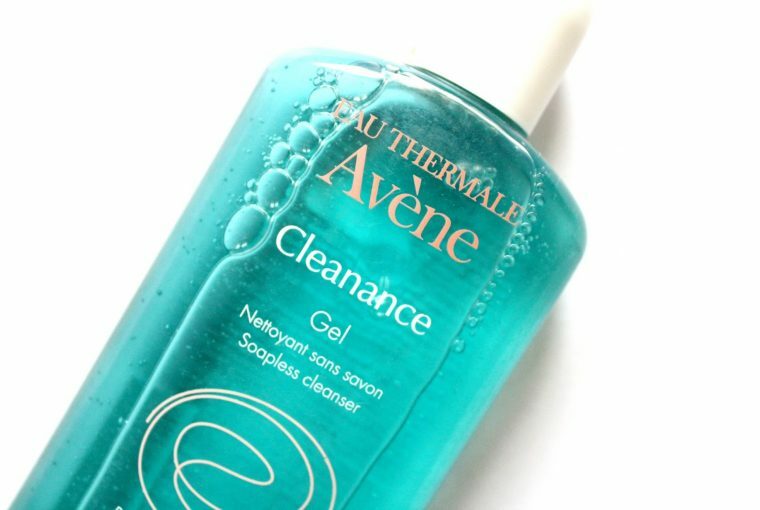 Avène Cleanance Cleansing Gel . This is particularly great for oily skins and my husband’s favourite. 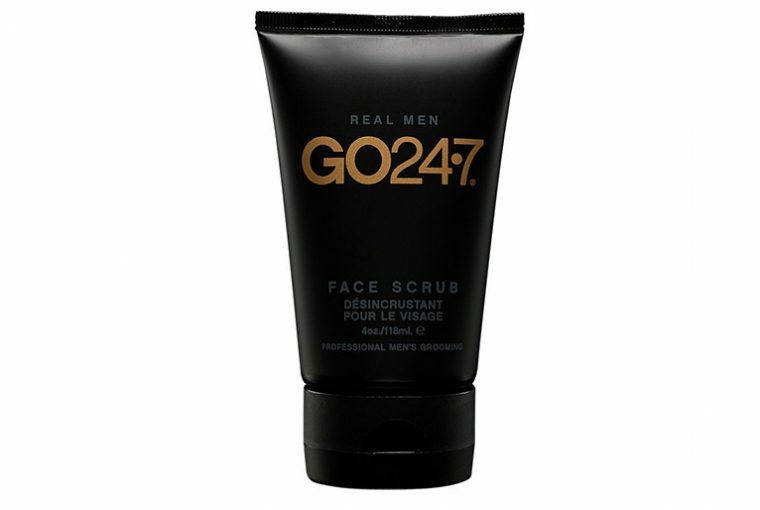 Go 24:7 Face Scrub. 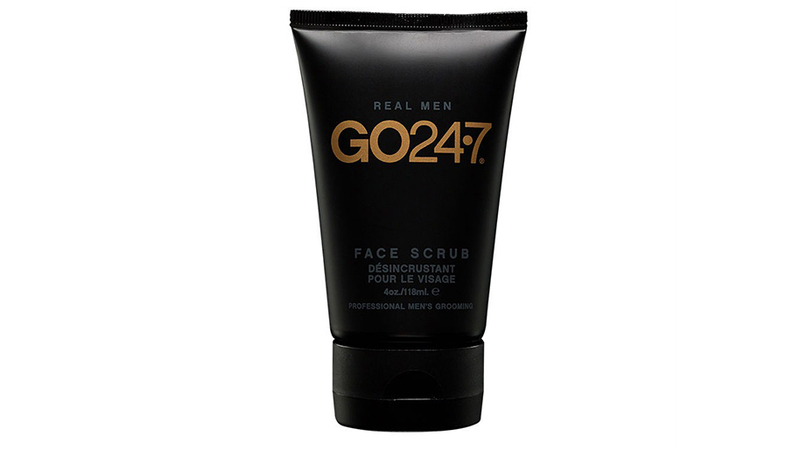 This face scrub is full of natural grains which exfoliate the skin in a gentle way. This brand is a favourite with Mr David Beckham so you are in great company. Jack Black Pure Clean Daily Facial Cleanser. This is a liquid cleanser and toner in one. 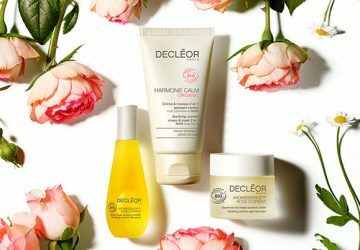 No parabens, sulfates or phthalates and uses active ingredients such as witch hazel and organic chamomile to cleanse and protect the most delicate of skins. Clinique Charcoal Face Wash. A detoxifying charcoal gel wash that delivers a deep-pore clean. It cleanses skin impurities, detoxifies, and purifies, leaving all skin types feeling fresh and comfortable. Great for congested skin. 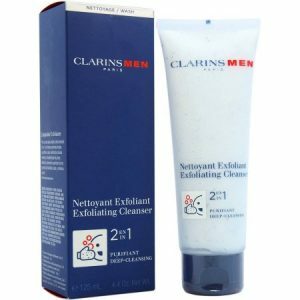 Clarins Men Exfoliating Cleanser 2-in-1 Deep Cleansing. 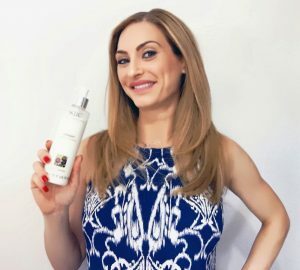 It is a soap free gel cleanser so it will not dry out the skin and gives an effective skin cleanse. 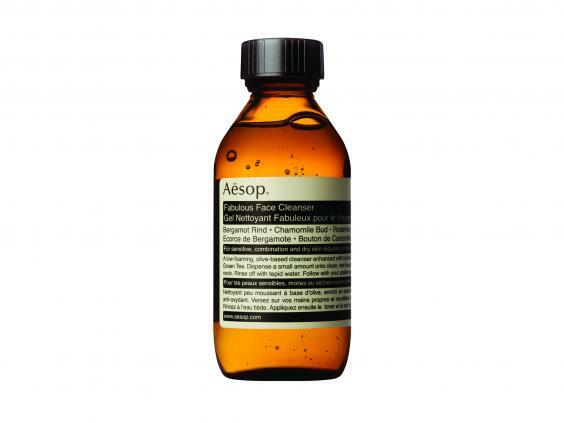 Aesop Skin Fabulous Face Cleanser. Aesop is a fabulous Australian brand and perfect for those of you with sensitive skin. If you have any questions, please ask in the comments section below or send me an email. Hi there! This is my first comment here so I just wanted to give a quick shout out and say I genuinely enjoy reading your blog posts. 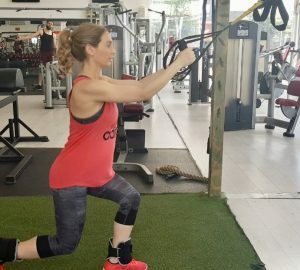 Can you recommend any other blogs/websites/forums that deal with the same subjects? Thank you! © 2019 CMK Secrets in Beauty. All Rights Reserved.